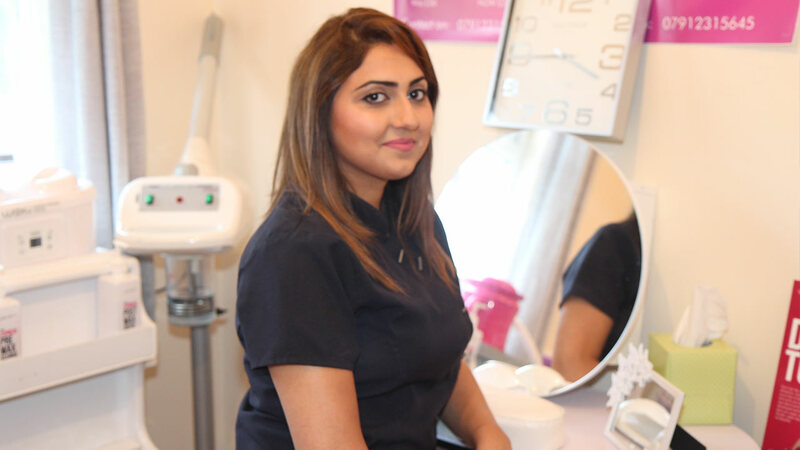 If you love to have your beauty treatments in a relaxed and friendly atmosphere, you will feel right at home here! My name is Someena and I’m a qualified and experienced beauty therapist. I provide a variety of treatments from the comfort of my home, ranging from waxing, threading, facials and so much more. I aim to provide each client with a personalised treatment which is catered to their needs. This can include a free aftercare service too. I am also a WAXU trained therapist providing a revolutionised and unique intimate wax service which is not widely available elsewhere. Have a browse on the website to see what’s on offer or contact me directly for further information and I’ll get back to you as soon as I can. Make that time…pamper yourself…and treat yourself to something special!